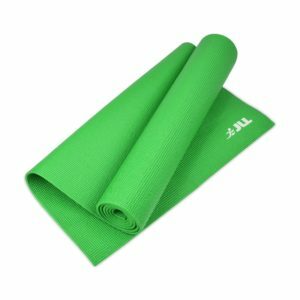 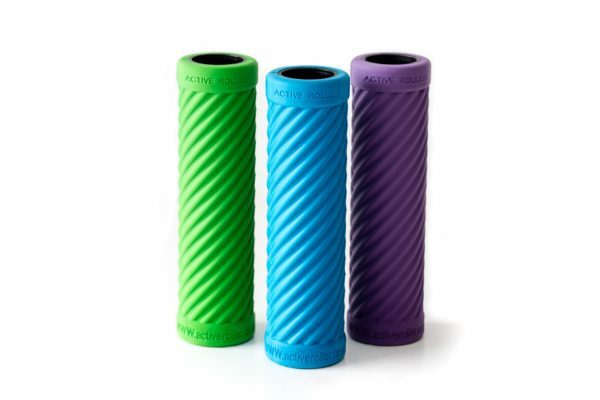 FJActive foam roller – Iron out those tight muscles! 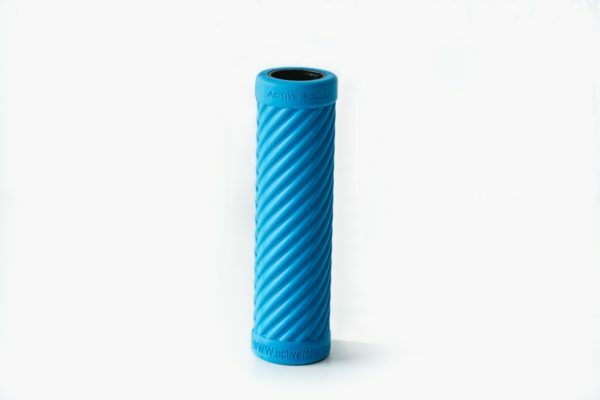 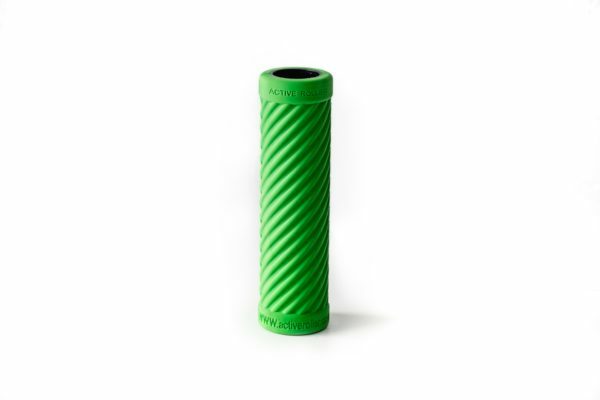 Our ActiveRoller is a self-massage foam roller tool used to roll through tight and restrictive soft tissue to improve range of movement, improve recovery and assist performance. 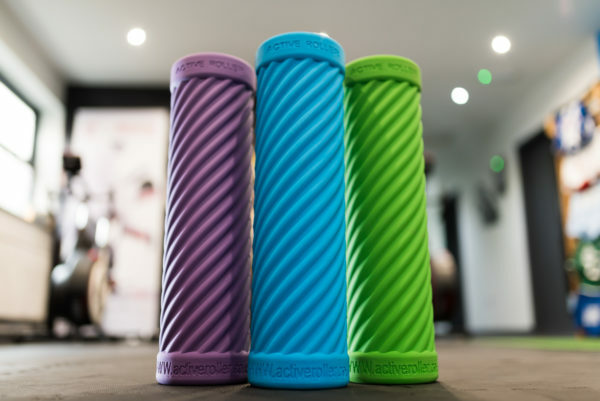 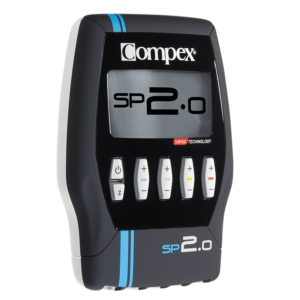 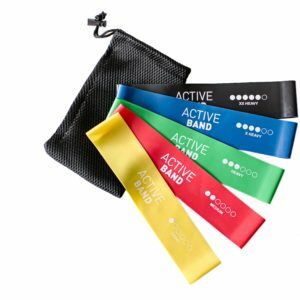 Our ActiveRoller utilises a helix profile to maintain an active motion to help circulate blood within the muscle tissue rather than a compressive action found in conventional foam rollers. The ActiveRoller is 45cm in length and 12cm in diameter. 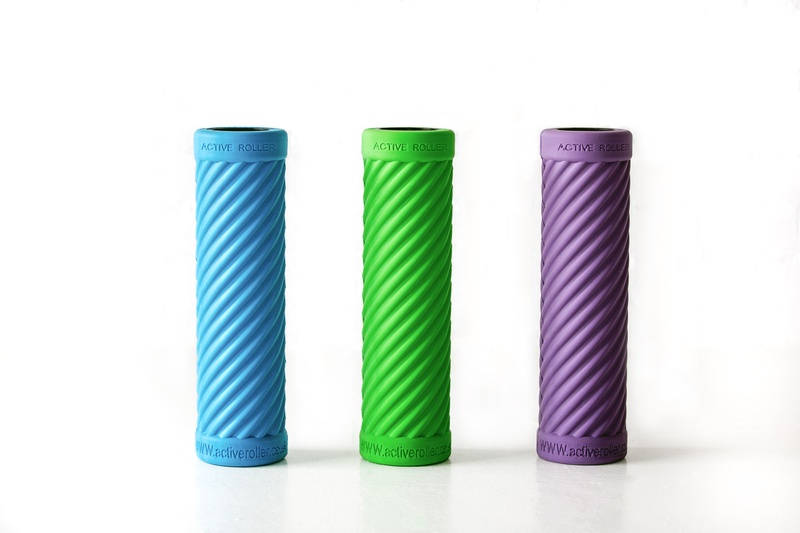 Find out why our Active Rollers work so well.